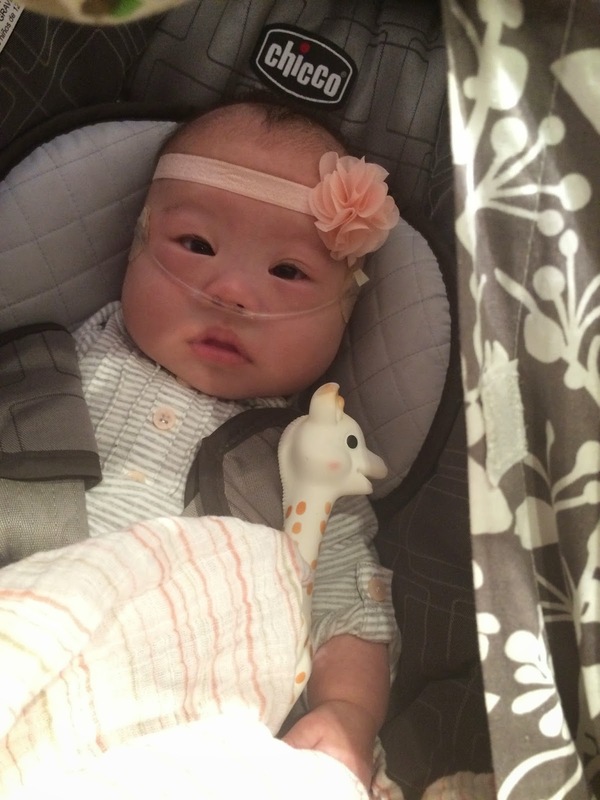 Evie the Extraordinary and Her Mommy: The Journey As We Go: Downs or Down? How to sound like you know what you're talking about. Downs or Down? How to sound like you know what you're talking about. I am guilty of this, mostly because sometimes I get lazy when I speak. Evie is my daughter, and she has Down's. Wrong. Correction: Evie is my daughter, and she happens to have Down Syndrome. A good friend with her own amazing daughter sent me this link. I want to share this, because if I didn't say this correctly and I have every reason to, then I am pretty sure many other people need to know this too. The preferred usage in the United States is Down syndrome. This is because an "apostrophe s" connotes ownership or possession. Down syndrome is named for the English physician John Langdon Down, who characterized the condition, but did not have it. The AP Stylebook recommends using "Down syndrome," as well. Every time someone sees Evie in her stroller and exclaims how beautiful she is, I still wonder if they know if she has Down Syndrome or not. But I'm getting better at just appreciating that they think she is beautiful. I think she is beautiful too. Evie is beautiful to me too! She's a beautiful baby! I went to your blog to find out why she has to have oxygen and only discovered then that she happens to have Down Syndrome... You're blog is very inspirational to me. Thank you for your openness, frankness and love for Evie. Thank you for the encouragement, Colleen!